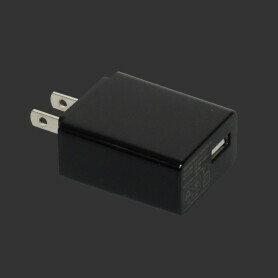 Use a standard USB Power Supply with your Colecovision. The Colecovision was one of the best early consoles. It has tons of awesome games - and even these days, new ones are being released regularly! However, a lot of the consoles do not work anymore. Or, let us be a bit more precise: The power supply doesn't work anymore. As that is one of the most often reasons for a non-working Colecovision! As the power supply is anything but standard, it's nigh impossible getting a replacement. This is something we want to change! 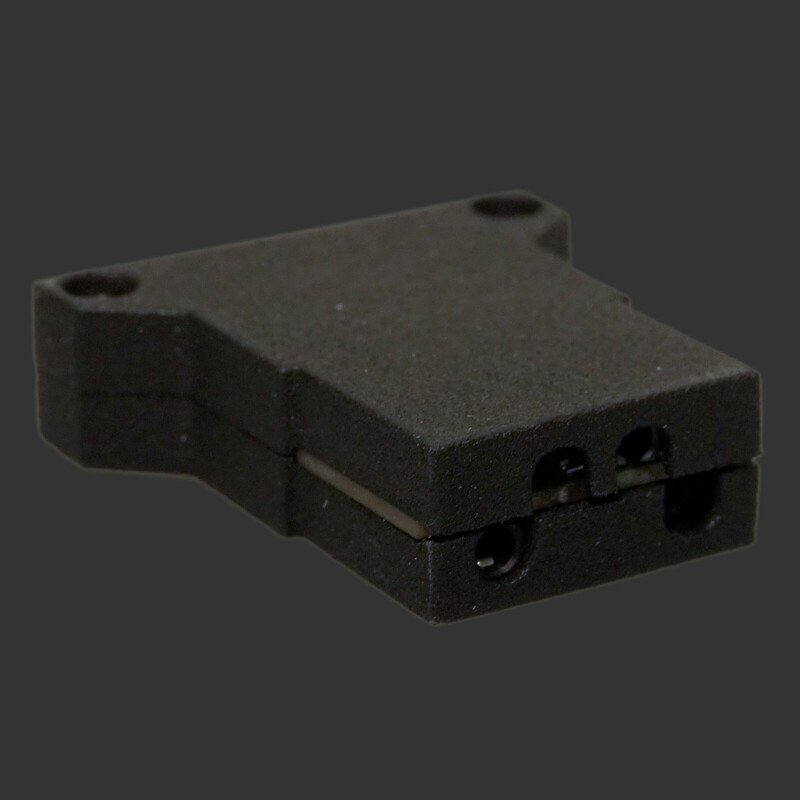 That's why we developed this small USB plug, which features a USB-C port. 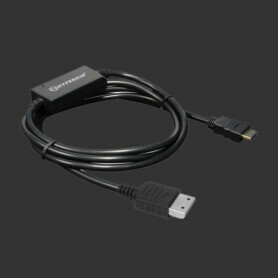 With this you can use your Colecovision with a standard USB connector. Plug and Play! We hope to resurrect a lot of Colecovisions with that! 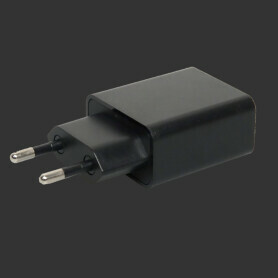 If you buy 2 - 4 adapters, you'll receive a discount of 1,68 EUR (=2 EUR incl. VAT) each, 5 or more will give you a discount of 3,36 EUR (=4 EUR incl. VAT) each. I must say that it is a very exceptional product, the packaging of COLUSB is very well done and a small instruction booklet is very simple to understand. 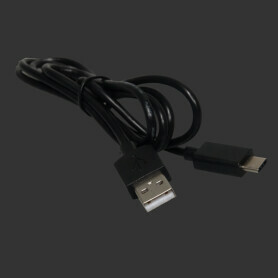 The USB adapter is built very well and the material is very robust in terms of operation and is really exceptional first quality and removes the annoying problem of the cumbersome transformer. I recommend it to everyone, it's really a well conceived and realized product.